Nobody can deny that prestige and imported vehicles are special. They light up the road and attract the attention and interest of other motorists. So when they break down, or just need transporting, you need a professional tilt tray hire service which ensures your prized possession is cared for without reservation. 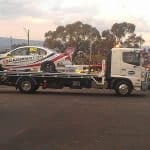 It is important that you choose a Sydney tow truck company that is well established and fully insured to get the job done properly – which is why you should call no one other than Select Tilt Tray Group. 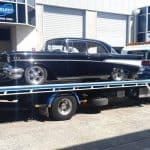 We have transported a large amount of prestige vehicles across Sydney over the last 20 years and our licensed team are renowned for providing a first class service at the most competitive rates. We have an impressive fleet of tow trucks at our disposal. Our new covered tilt tray transporter allows us to safely transport show cars, unique vehicles, hot rods and race cars, without risk of damage, stone chips or weather related issues. 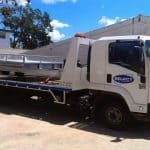 You can rely on Select Tilt Tray Group when it comes to transporting your precious vehicle. 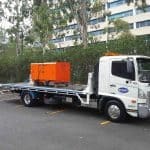 Our tilt tray hire service is available 7 days a week, and we offer 24 hour emergency towing to a range of Sydney suburbs. 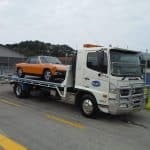 Although we are based in Sydney, we do also provide long distance and interstate towing assistance. Should anything go wrong – there is no need to worry. 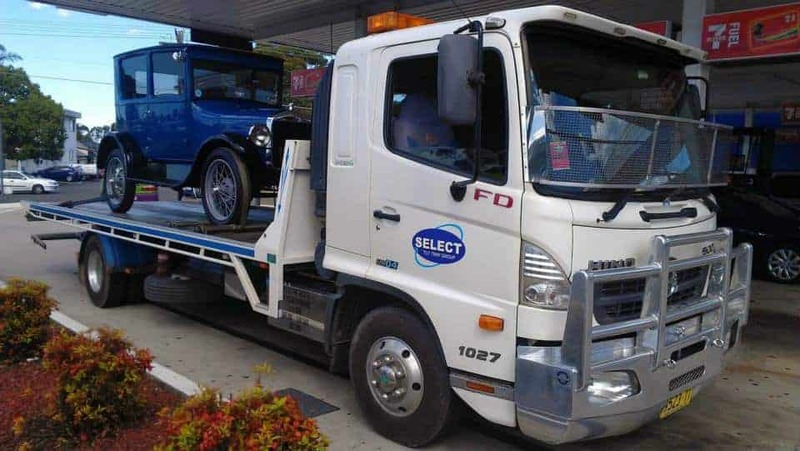 Our tow trucks are fully insured for any vehicle we transport. And unlike most standard towing companies, Select Tilt Tray Group have access to a MSIC card, which means we are able to collect imported cars from waterfront locations for your convenience. If you need to temporarily house your pride and joy – we have a secure storage warehouse available for exclusive customer use. Our team pride themselves on being leaders in the prestige vehicle transportation industry and strive to provide the best possible service and customer experience. 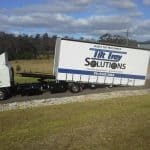 So whether you are a prestige vehicle aficionado, or you simply like the finer things in life when it comes to your mode of transport, call Select Tilt Tray Group to take care of all your towing and storage needs on 02 9545 3464.